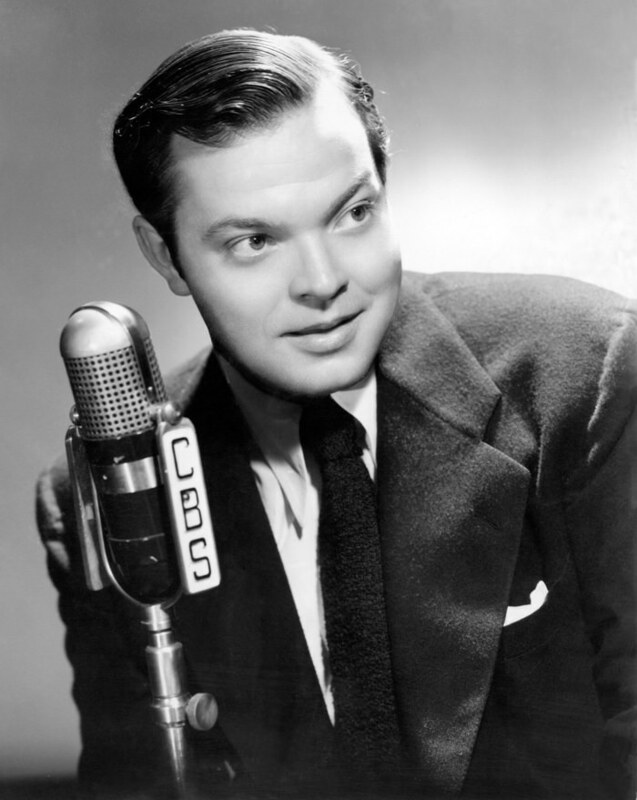 Orson Welles' Radio Almanac, aka Orson Welles Theater, broadcast from 1941-1942. 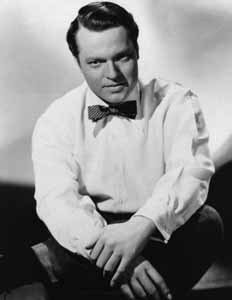 After a year of rest and sun lazing, Orson Welles once again opened the show in 1944.The cast featured many old Mercury Theater favorites, including Agnes Moorehead, Rita Hayworth, John Barrymore, and Ray Collins. Lucille Ball, Groucho Marx, Charles Laughton, Betty Hutton, Monty Woolley, Mary Boland, Dennis Day, Lana Turner, Susan Hayward, Ruth Terry, and Jimmy Durante also appeared in the 1944 shows. Orson himself directs and acts in the show. Dramatized short stories, as well as comedy and variety abound, with a sprinkling of popular singers. Unfortunately, Welles (who was notoriously difficult to work with) had brawls with his sponsor, Mobil Oil, so the show only lasted a short run. See also the extensive Orson Welles Collection.